Beer Tent featuring Hop Haus Brewing Co.! 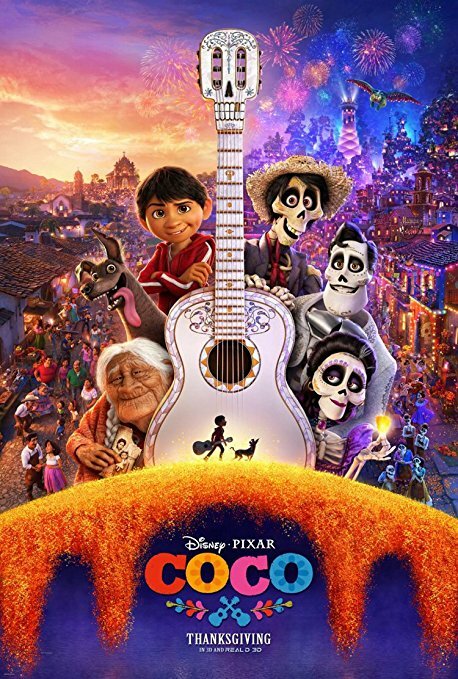 Outdoor Movie Feature Disney's "Coco"! Don't forget your coziest hoodie, gloves and a blanket and enjoy the crisp night air as you spend quality time with your family and the community! Interested in being a food vendor? Please fill out this form to apply.